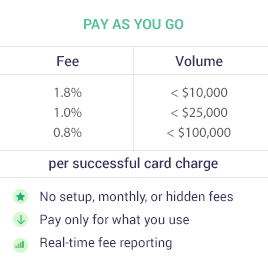 Automate your credit card charging process for all your bookings. 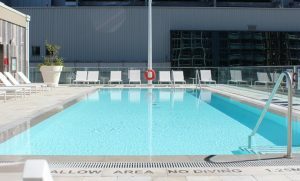 For hotels, B&B's, holiday homes, vacation rentals, hostels, agencies. We connect your payment processor and your booking sources. When a booking is received, Charge Automation automatically charges the credit card according to your rules and updates your booking management software. Our service is currently available to bookingautomation.com customers. 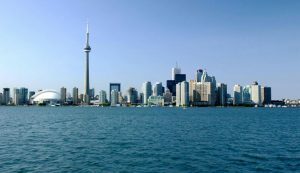 Choose payment processors you would like to use (i.e. Stripe, PayPal, Payfirma, Moneris). If you don't see your processor, tell us and we will add it! We can process booking payments from over 30+ travel sites including Booking.com & Expedia. We connect your payment processor, booking software and booking sources. Create your own charges and payment rules. Additional integration with your accounting software such Xero, Freshbooks is available. No more manually processing & charging credit cards. Invoices are instantly sent to guests for failed payments. Track everything from the dashboard. Refund or charge more with a single click. 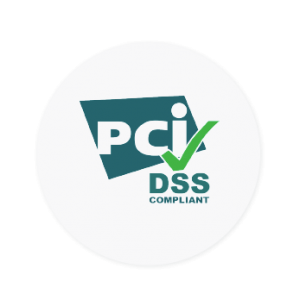 Remain PCI compliant. Hotels love getting bookings. For most hotels, processing payments for all the bookings manually is time consuming & very expensive. Hotels spend far too much time and energy collecting and tracking payments for bookings. Our goal is to automate your payment related tasks. Charge Automation was formed out of the need to automate the payment collection. When we realized no such software existed, we made our own. Whether you want our standard solution or a customized secure API integration between your systems, we do it all. We are the first and only company to offer this range of simple yet sophisticated payment processing solutions. Our proprietary platform is designed to fit the needs from the smallest B&B operator to the largest multi-chain hotels. No customer data or sensitive payment information is ever stored on your system. ChargeAutomation keeps you PCI-compliant 24/7/365 and at no extra cost. 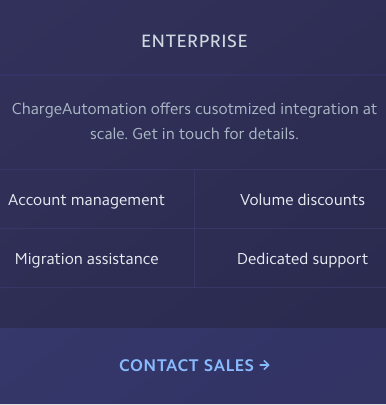 ChargeAutomation is the best way to process booking payments. We handle millions of dollars every year for forward-thinking businesses around the world. We went from manually processing payments for over 300 bookings per month to Charge Automation doing it all for us. As a small company with limited resources, the system has freed our staff to do other work. We were looking for a customized solution that would integrate our payment processor and in house accounting software. Charge Automation did just that and more! The staff went above and beyond to ensure we have every feature we requested and they were able to deliver it on time! Payment processing was the biggest pain of running my BNB. I would get bookings at the random hours of the day & night and had to stop whatever I was doing to charge the card. I no longer have to do that, thank you Charge Automation!